Nestled amid rice paddies and lush jungle in the peaceful Balinese village of Bebengan, Sukhavati Ayurvedic Retreat & Spa is a world-class luxury health and wellness destination that specialises in Ayurvedic healing therapies to purify the body and mind, promote peak performance, rejuvenate vitality and maintain good health. Ayurveda originated in India thousands of years ago, and it is a holistic system of healing that uses natural therapies to prevent disease and correct existing imbalances. 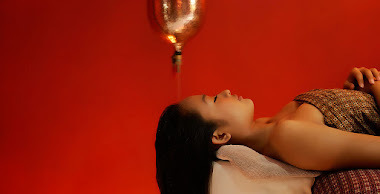 The programs at Sukhavati were designed by Doctor JR Raju, a renowned practitioner of Ayurvedic medicine in India, and they are administered by highly trained and experienced specialists from around the world. 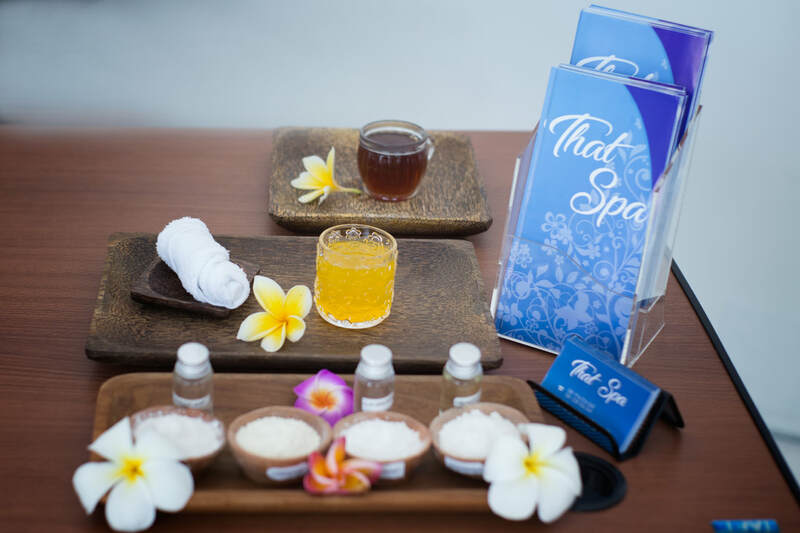 Before beginning a program each guest will consult with an Ayurvedic physician to devise a personalised program with therapies, diet and exercise that are best suited to your individual body type. 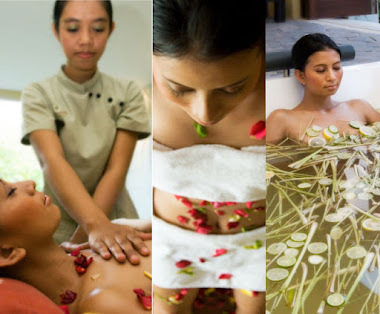 The three packages on offer at Sukhavati are the 7-Day Refresh, 10-Day Revive and 14-Day Deep Healing programs. No matter which one you choose, your retreat will include five-star accommodation in a private villa, a consultation and follow-up sessions with an Ayurvedic doctor, daily foot massages, facials, yoga and meditation sessions, three fresh organic Ayurvedic meals a day including fresh juices and herbal teas, seminars on Ayurvedic lifestyle and diet, Balinese performances, local village bike rides and walks, and airport transfers. The Sukhavati estate is the ideal setting for relaxation and rejuvenation, as the eight gorgeous villas are spread out over lush sprawling gardens, so they offer the utmost privacy. Each villa has a king-sized bed, marble floors, thatched roofs and a breezy breakfast balcony, and you can opt for a Luxury Villa or Private Pool Villa. The resort also boasts a salt-water pool, open-air dining pavilion, river deck with daybeds, meditation and yoga bale, and the River Spa overlooking the gently flowing Penet River. Are you looking for a program that isn’t listed here? We can tailor a program to your specific needs, whether it’s a short 4 day program or a comprehensive 21 day program.